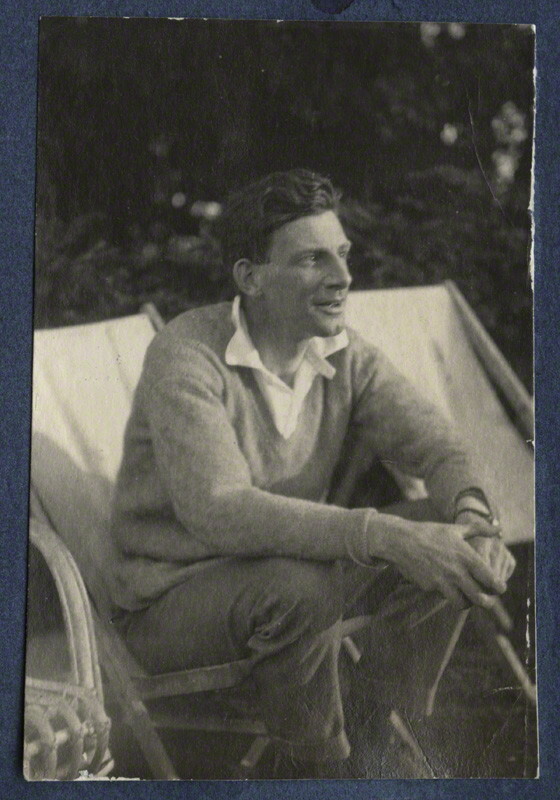 Siegfried Loraine Sassoon, CBE, MC. Born on this day in 1886. The first poem of Sassoon’s that I ever read was The Dug-Out and I am in no way exaggerating when I say that it affected me deeply. In lieu of a longer post detailing his service in the First World War, as well as his poetry, I have decided to post the very first poem that sparked my interest and made me feel so deeply that it moved me to tears. He was always my favourite of the war poets that we studied at school. The General is another brilliant one of his. He is most definitely one of my favourites too. I’ve read a lot of his work and I agree, The General is another wonderful example of his work; the way his scathing attitude towards the ‘generals’ seems to permeate every word, that accusatory tone at the end too! To Any Dead Officer is also superb.